A prominent jawline is for sure something that catches the eye, but if yours isn’t as defined as some actors or models now you can get it by undergoing a cosmetic surgery commonly known as Chin augmentation. 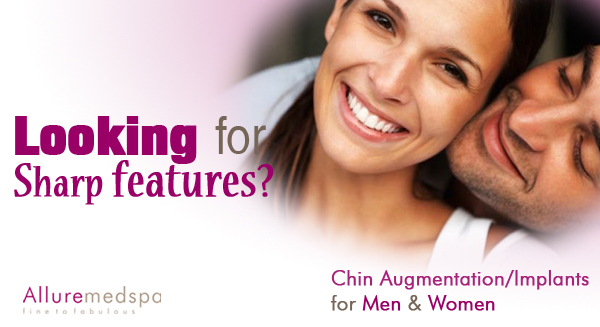 Today, many men and women are opting for Chin augmentation to enhance their facial features. Chin augmentation is a viable solution for improving receding or weak chin. The procedure gives men a strongly defined jaw and beautifully defined cheeks to woman. Medical name of chin augmentation is mentoplasty; it brings balance to face giving a well-defined proportionate facial feature. 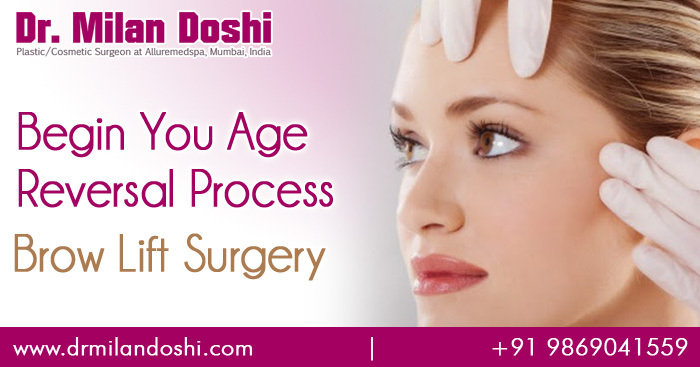 On many occasions patients opt for other facial enhancement surgery along with mentoplasty for complete rejuvenation. “You can cut glass with that jaw” is a complement we give to men with strong defined jawline; well I don’t really know what compliments are given to girls with beautiful cheeks, but I’ll get back to you on that one. Before jumping on the surgical table it’s important to have consultation with professional surgeon. Doctor would provide you with all the necessary information such as risks involved and manage your expectation surrounding surgery. 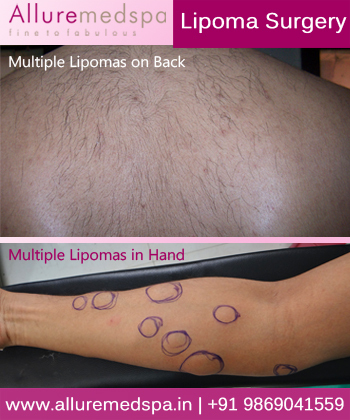 Remember having realistic expectation with cosmetic surgery is an important part of procedure. This surgical process reshape the chin by using either implants or reconstructing. In most cases only local anaesthesia is required, but depending on your medical condition combination of anaesthesia and sedative might be required for surgery. Surgery takes anywhere around 45 minutes to one hour, and surgeon might recommend an overnight stay. Post-surgery some bruising, swelling and numbness at the surgical area is likely to occur. Even though recovery time is quick and in some cases patients return to work within few days, but careful planning and rest is recommended. I’m aware of all the scary misfortune with lot of people due to bad surgery, and hence it’s important to choose an expert surgeon. 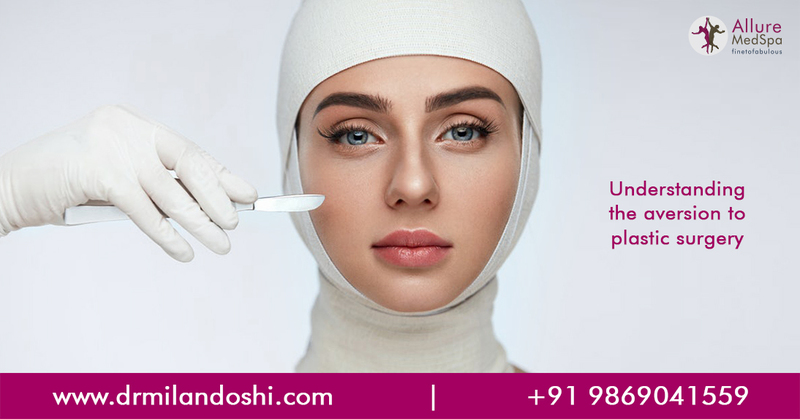 Dr.Milan Doshi is world renowned celebrity cosmetic surgeon with experience of performing over thousands of successful cosmetic surgeries. 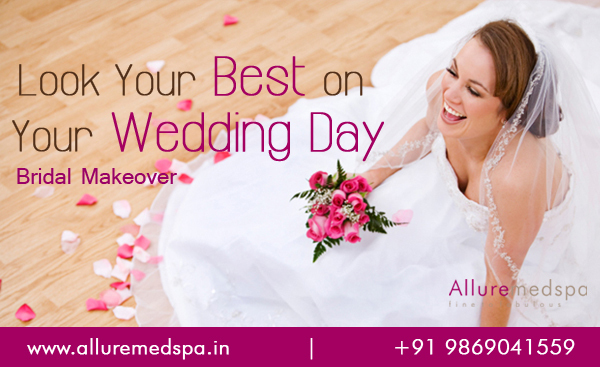 He is a co-founder of Alluremedspa where world-class facility meets world-class surgeon to give you excellent care and result.